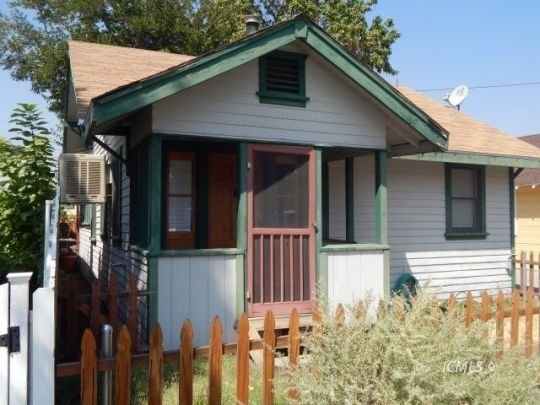 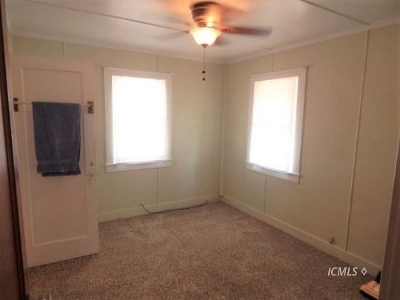 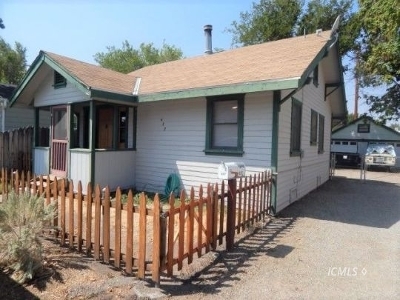 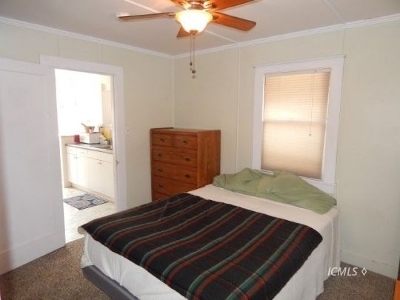 2 bedroom 1 bathroom cottage with detached garage. 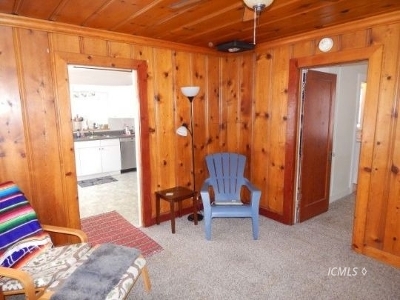 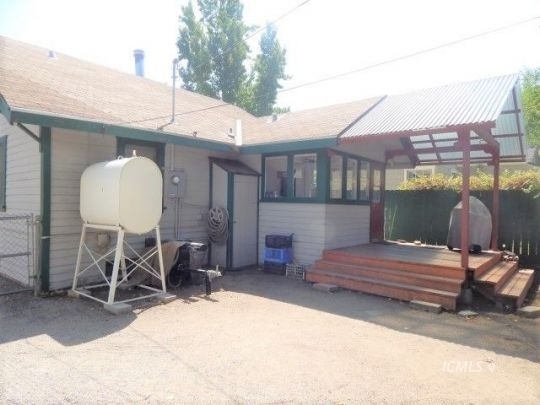 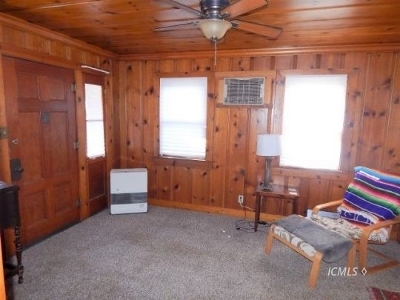 Charming home in downtown area with covered front porch, living room with knotty pine tongue and groove panelling. 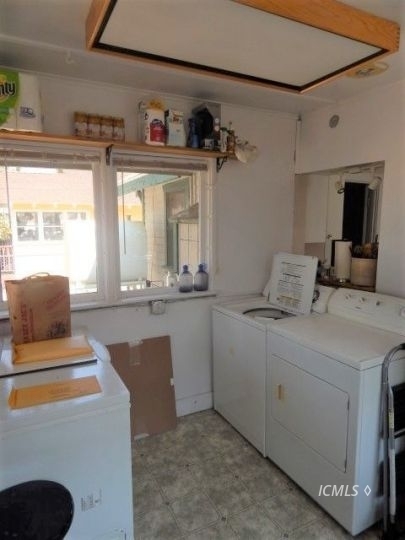 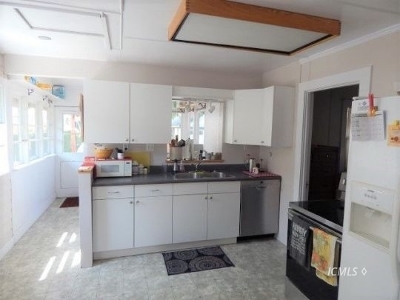 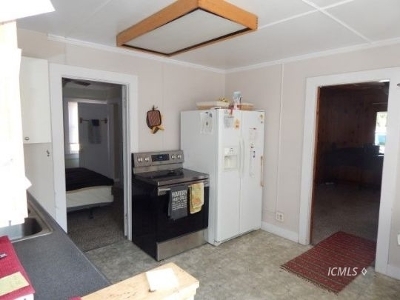 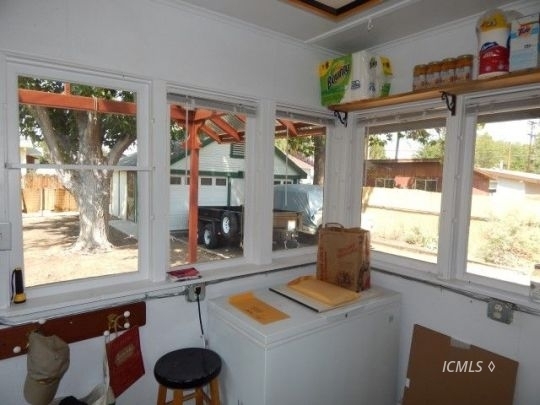 Light and airy kitchen with updated appliances. 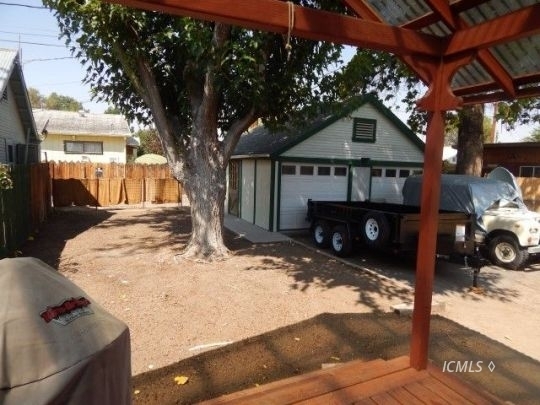 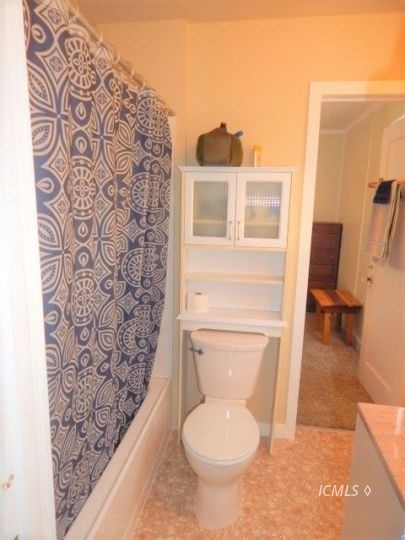 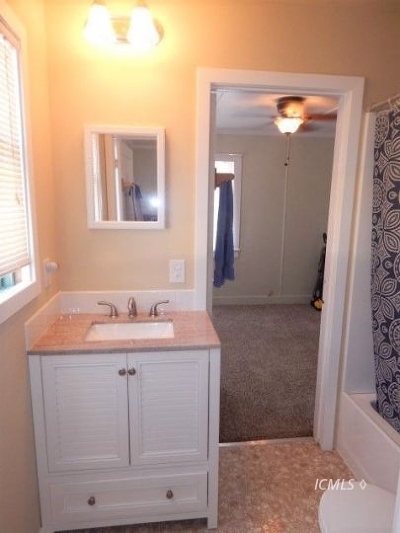 Bathroom was recently remodeled spacious yard with alley access.